Field-grown bouquets, arranged with love. 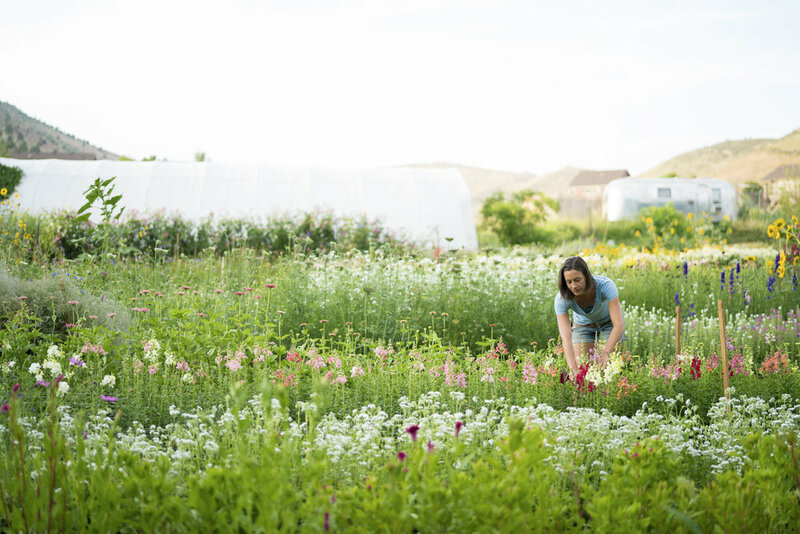 We grow stunning organic flowers for nature-inspired couples. filled with heirloom varieties, wild-harvested textures, and fascinating colors. I am a passionate farmer, designer, teacher, and steward.